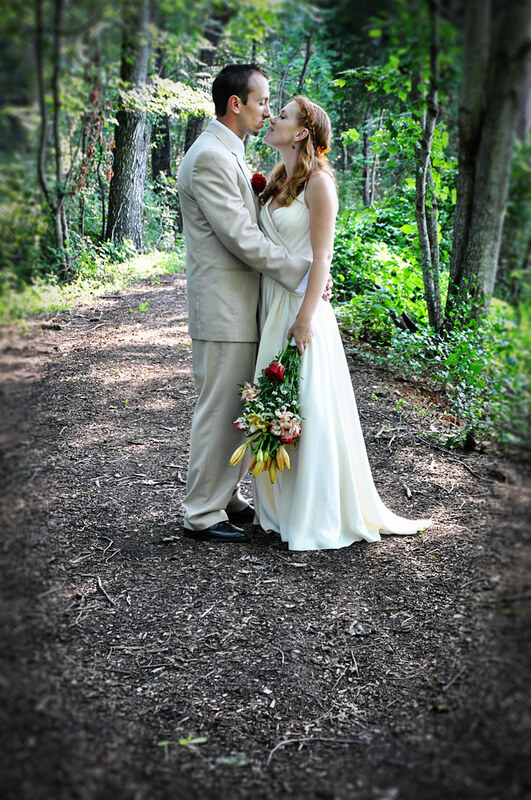 Dave and Jessica were married in a gorgeous outside ceremony today! Congratulations to them on a beautiful wedding today! Here are some more shots from Jessica and Dave’s engagement shoot! As I mentioned in their previous post, we included their cute little daughter in some of their pictures. Click each thumbnail for a larger view! I had the pleasure of photographing Nina and Sean’s wedding and weekend events! Here is a quick preview, with their full wedding post to come soon! Here is the full blog update from Jessica and Dave’s Engagement Session, as previewed earlier! Click each thumbnail for a slightly larger view! Soon, I will post the rest of the family pictures from their session as well!